Fly over the ancient Nazca Lines, mysterious geoglyphs in the high desert that date back thousands of years. Soar on the winds above the Urubamba Valley just as a condor might… paragliding over the dramatic countryside during a tandem flight, then enjoy the exhilaration of an afternoon whitewater rafting adventure on the Urubamba River, which takes you through a beautiful canyon as you maneuver through a series of rapids. 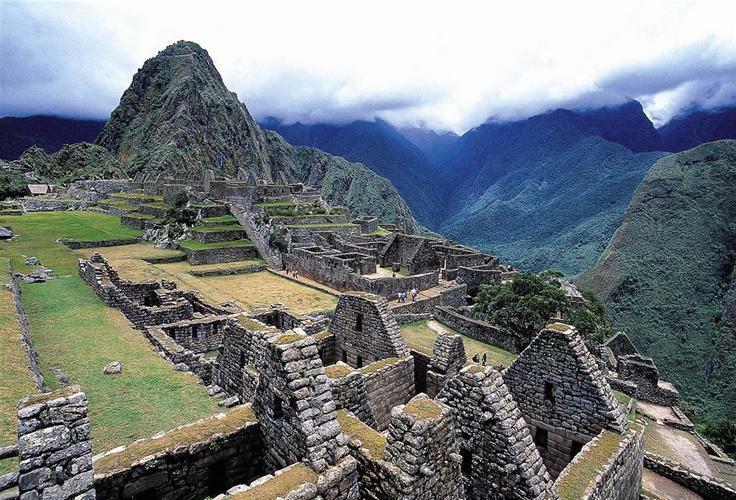 Hike to Huayna Picchu peak, opposite Machu Picchu, to experience sunrise over the magnificent Incan mountain fortress. Travel aboard a Beechcraft eight-passenger private charter flights between Lima, Pisco and Cusco. All with fantastic accommodations and White Glove Service! Since 1973, Big Five has created life-affirming journeys to some 44 destinations worldwide. Our Destination Specialists, award-winning adventures and premier 24-hour White Glove Service® guest assistance combine to present the journey of a lifetime to individuals, families and small groups. Sustainable travel is at the heart of Big Five. We have seen how the power of travel can change the world for the better. Sustainability benefits both the traveler and the places visited. Whether the focus is cultural, wildlife or adventure, we tailor each journey to the interests of guests traveling in Africa, Asia, Latin America and South Pacific.